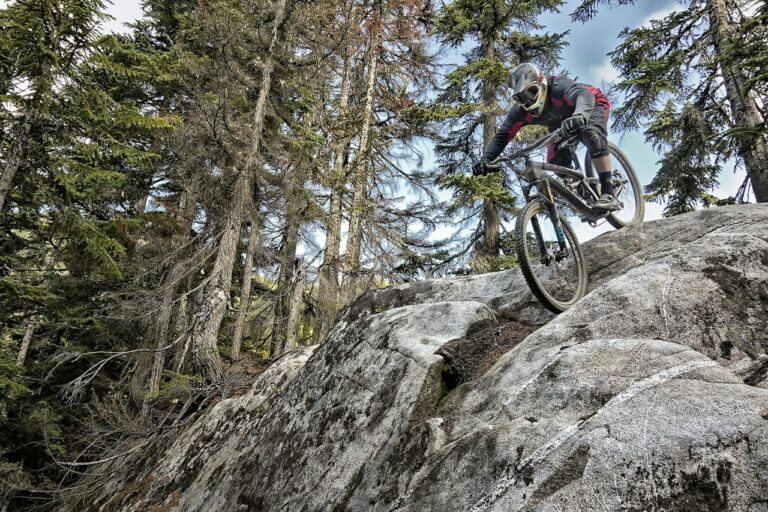 The new way to see the Pacific Northwest is on a mountain bike. 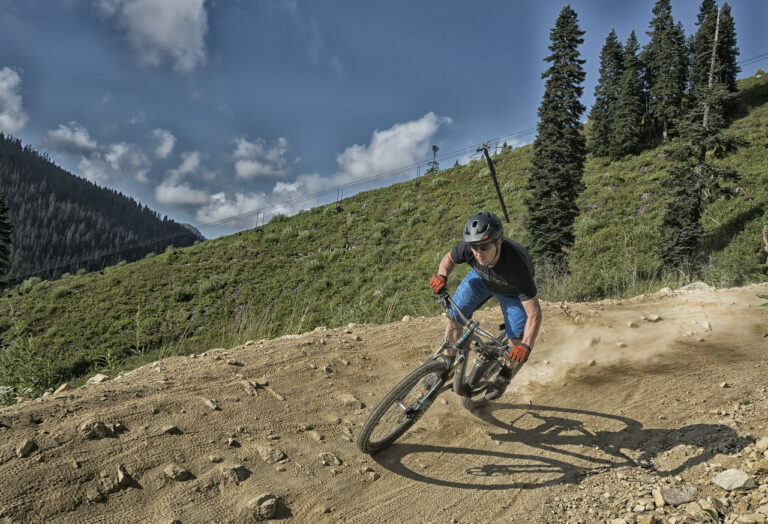 Now offering guided tours from the seat of a mountain bike in the Seattle area. Offering half and full day tours, as well as custom tours allow for the perfect experience. 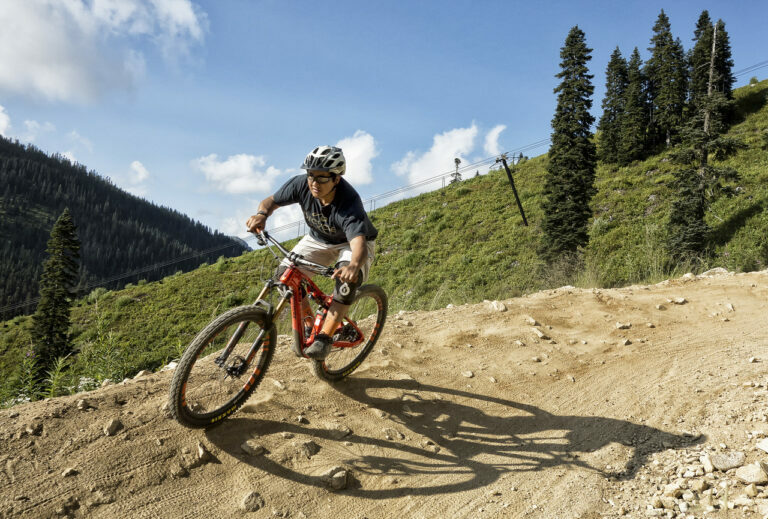 Guides are ready to treat you to an adventure that is adjustable for all riding levels of experience. This tour includes shuttle service to and from the trails as well as a delicious lunch during the tour. Full suspension Orbea mountain bikes with helmets and protective gear (if needed) is provided on all tours. Showing off our lush green forests and natural habitat is important to Washington State, as well as the preservation of these lands. Educating guests on the history of the area and teaching them about the plants and terrain that the Seattle area is famous for is a large part of the tour. Most of all the adventure is about the guest. If excitement is your goal for visiting the Seattle area then this is the tour for you. The adventure awaits!